In a latest and positive development, the US has lifted the laptop ban for all flights from Middle East. As a result, you can now travel to States along with your devices which also includes laptop. 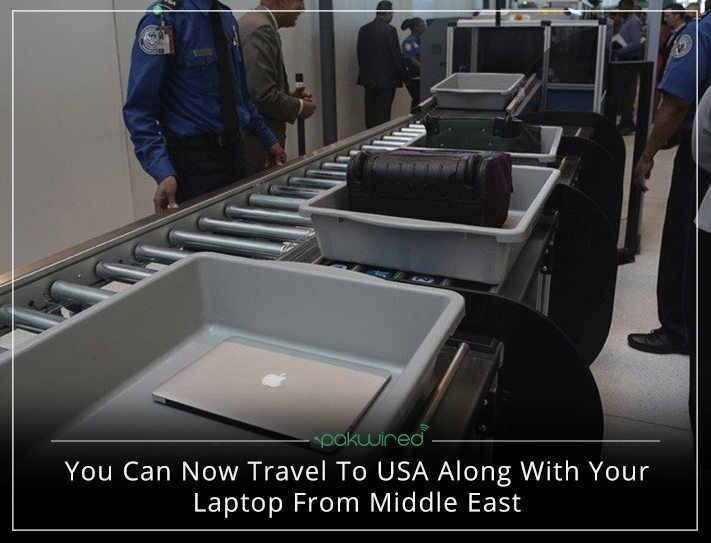 Not too long ago, the US removed all the restrictions for carrying laptops from Etihad Airways only. However, the step was considered as an encouraging one and the decision inevitably opened avenues for other airlines in the Middle East. Moreover, the ban has also been lifted for the North African airlines and airports. Which airlines permit carrying of laptops now? The decision is effective for all the aforementioned airports. The move came into effect after US officials visited the listed airports. The notion behind their visit was to make sure if the required and necessary measures were being imposed. It is pertinent to state that the US authorities have directed the listed airports and airlines to thoroughly check the passengers and beef up their security. If any airport or airline is found failing to conform can prompt the authorities to re-application the ban. In March 2017, the US imposed a ban of carrying laptops in cabins on flights in March. 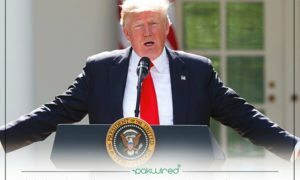 The ban was levied at 10 airports in 8 different countries which included Egypt, Jordan, Kuwait, Morocco, Qatar, Saudi Arabia, Turkey and the United Arab Emirates. The primary reason behind the charge was the agony that explosive material could be hidden in electronic gadgets which are taken on board in the aircraft.